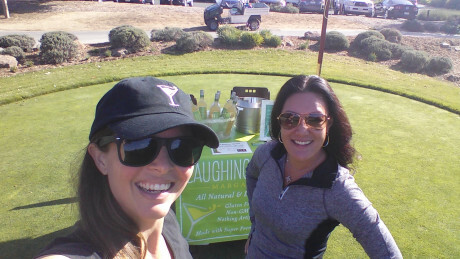 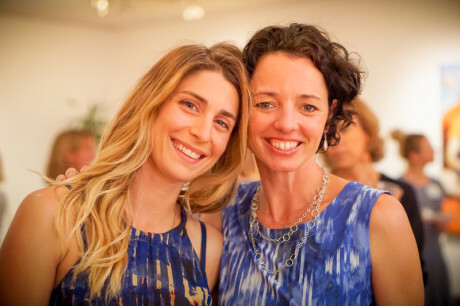 LGC joined forces with the incredible ladies at The Hivery just for fun! 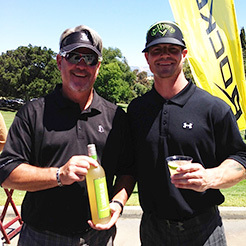 Local San Francisco sports celebs and LGC support underserved kids in the Bay Area. 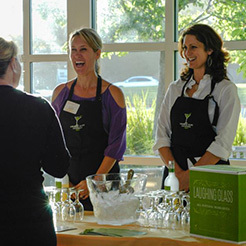 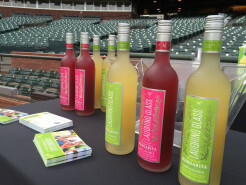 “Get the liquid on the lips!” LGC loves to give back – contact us and maybe we can pour samples at your next charitable event. 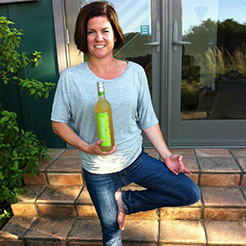 Yoga all day, margs all evening – how relaxing!